The core of a good Inventor workstation should be a fast CPU, lots of RAM, and an Autodesk approved workstation graphics card. This build is very similar to my Solidworks PC write up which has been very popular. Like most other solid CAD packages, your performance is limited by the CPU and which only runs single-core for everything except simulation and rendering. An Intel i7-4770 processor will provide good performance for the price even if you’re using only a single core on the chip. 16GB of RAM is a minimum and important for dealing with large assemblies. This stuff is cheap and can easily be expanded in the future. A basic CAD workstation graphics card should be sufficient and won’t hinder performance. They key here is stability and performance with Inventor which is why you want something like the Quadro K2000. Workstations graphics cards are essentially glorified gaming cards but they have extremely stable drivers. Those are the important bits, the following list covers the complete build. All components are from Amazon because they have fairly competitive prices and good customer service. Shop around though, your experience may vary. The system price at time of writing is is $1400. Part prices are not listed here because they seem to change week to week. Expect the system price to trend downward in the next few months. DVD – LG Electronics 24X – sigh, can’t quite escape physical discs yet. With writing feature for all of your documentation purposes. That’s everything you need for a complete build! The case comes with all necessary hardware and fans, the power supply has all the cables, and the CPU has it’s own cooler and heatsink. Need monitors? I’m a big fan of the 24-inch Dell Ultrasharp because of the positioning flexibility. It’s easy to setup your dual monitor view in any configuration. Ergonomics are a big deal if you’re sitting in front of monitors for 8+ hours a day. So you’ve decided to design an instrument of transportation – boat, plane, plane, train, or automobile. You’re going to need CATIA and a monster workstation that will keep you productive and allow you to pay off that license fee. CATIA performance is limited by the CPU and unfortunately only makes use of one or two cores for everything except simulation and rendering. An Intel i7-4770 processor will provide good performance for the price even if you’re not taking advantage of all 4 cores. A basic CAD workstation graphics card should be sufficient and won’t hinder performance. They key here is stability and performance with CATIA which is why you want something like the Quadro K4000. Workstations graphics cards are essentially glorified gaming cards but they have extremely stable drivers. The system price at time of writing is is $1720. Part prices are not listed here because they seem to change week to week. Expect the system price to trend downward in the next few months. So you’ve decided to buy a quadcopter. Congratulations are in order, you have decided to join one of the fastest growing hobbies. The question is, where to start? There are a multitude of quadcopters and quadrotors available and at first glance they all look the same – 4 rotors surrounding a center pod. Upon closer inspection you will find the specs, performance, and size all vary wildly between models. The good news is that there is a quadcopter to fit any budget, from toy to serious drone territory and everything in between. 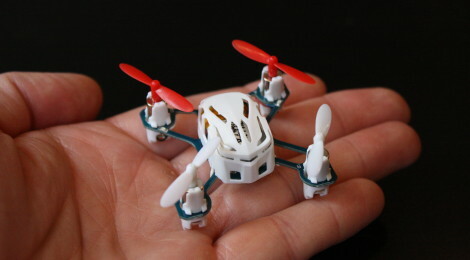 A tiny but capable quadrotor. A perfect entry point, this is great indoor fun. Dip your toes into the quadcopter pool and learn how to control this stable yet inexpensive copter without ever leaving the couch. A real starting point in this field. 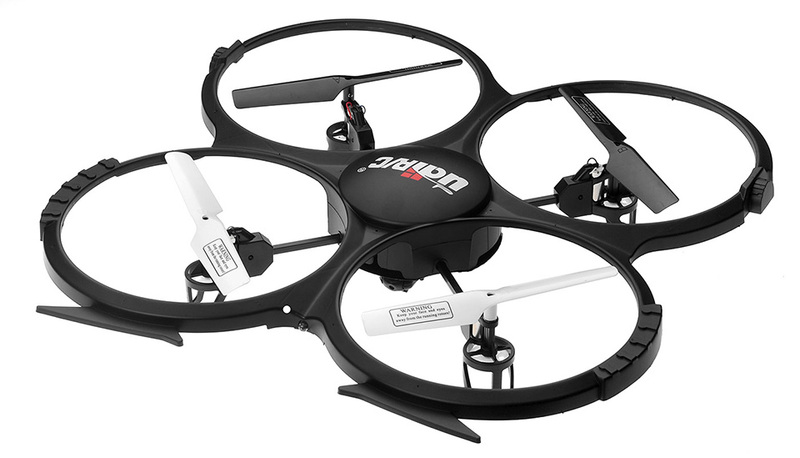 Capable outdoors, easy to fly, and it has a built in camera. That’s the trifecta right there. Tough enough to survive a few crashes so it’s perfect for learning to fly outdoors. Learn how to fly in wind and how to avoid encounters with trees. The camera is nothing to write home about but overall this quadcopter has amazing performance for the price! Now we’re getting somewhere. This is a serious but approachable outdoor quadcopter that’s built for high flying and video taking. Not a toy but still easy to use and simple to fly. This is the perfect quad for the entry level YouTube video shooter – stable and a built-in auto-return feature so your high flying antics won’t get away from you. Excellent battery life too. 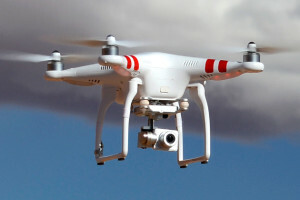 DJI is a well known brand and has a wide variety of accessories and support. Ready to put your quadcopter to work? Maybe you want some return on your investment? Use the T600 Inspire to start shooting beautiful video. This is a professional level quadcopter that is still accessible to most flyers. 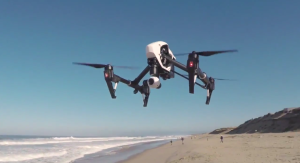 Gimbaled camera, 4K recording, and a 720p live video feed make this copter a serious video shooting package. It doesn’t get a whole lot better than this. The core of a good Solidworks workstation should be a fast CPU, lots of RAM, and a Solidworks approved workstation graphics card. Solidworks performance is limited by the CPU and unfortunately only runs single-core for everything except simulation and rendering. An Intel i7-4770 processor will provide good performance for the price even if you’re using only a single core on the chip. A basic CAD workstation graphics card should be sufficient and won’t hinder performance. They key here is stability and performance with Solidworks which is why you want something like the Quadro K2000. Workstations graphics cards are essentially glorified gaming cards but they have extremely stable drivers. The system price at time of writing is is $1495. Part prices are not listed here because they seem to change week to week. Expect the system price to trend downward in the next few months.